Want a pen with a bit of character? Then check out our fun novelty pens. 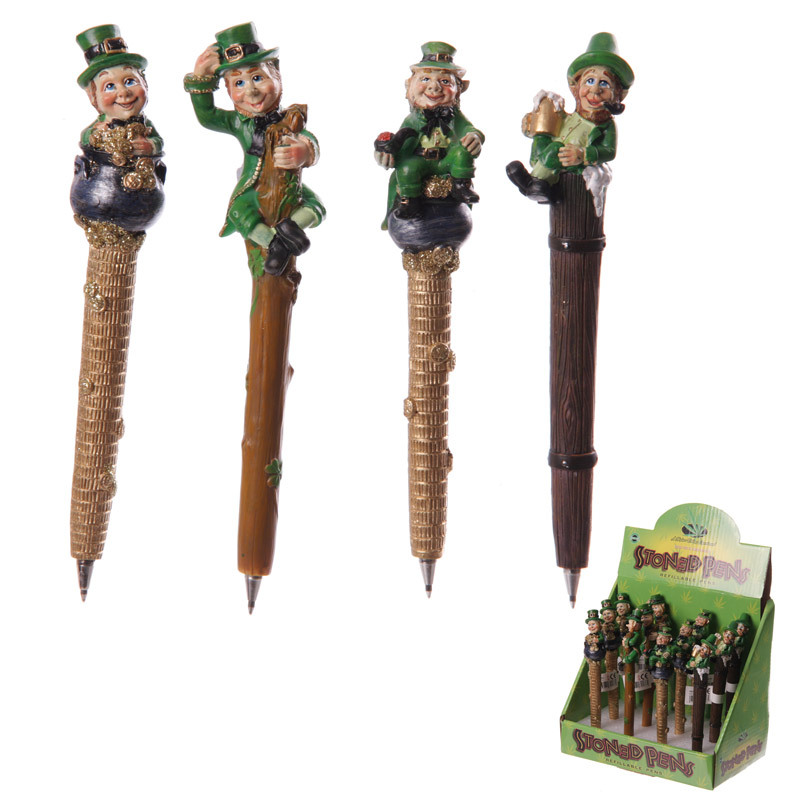 Made from resin with a black biro insert, these pens are fun for all the family and are a great gift for the relative or friend who has everything.